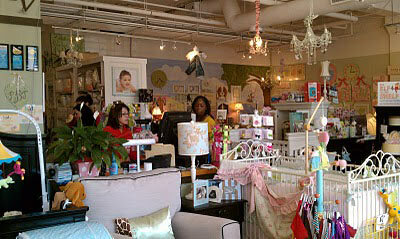 We recently visited one of our retailers in Atlanta, GA (actually Smyrna, just outside of Atlanta). 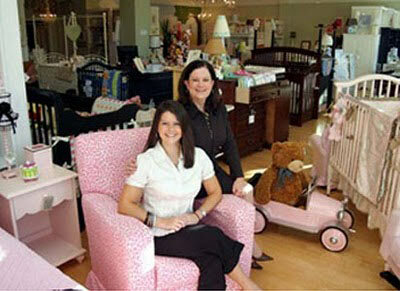 Precious Cargo is owned by Bobbie Kelman & Dana Stein, a mother/daughter team! 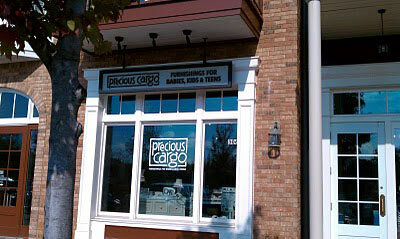 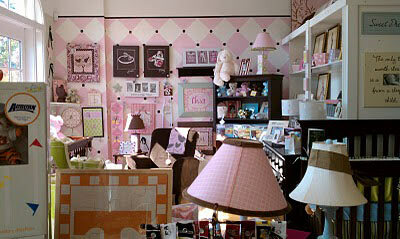 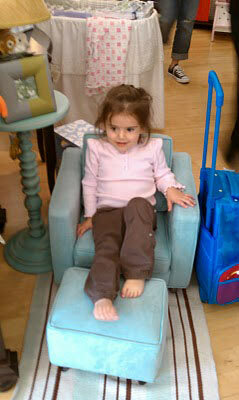 Their store is adorable, and has a huge selection of products for babies & kids! 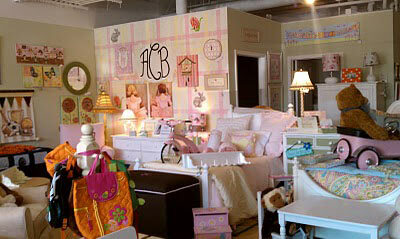 If you're near/in Atlanta, check them out!